Jim Sanders has 25 years of financial services experience and is a Certified Financial Planner with a Master of Science in Financial Planning. 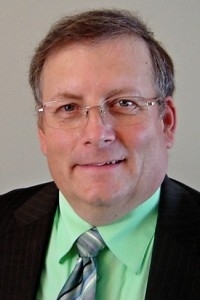 Jim is a member of the National Association of Christian Financial Consultants and has earned the designation of a Certified Christian Financial Consultant. He has completed the following registration requirements S7, S24, S51, S53, S63, S65. Among other involvements, Jim is a member of Gideons International. Additionally, Jim is a licensed Insurance Agent in North Dakota and Minnesota.